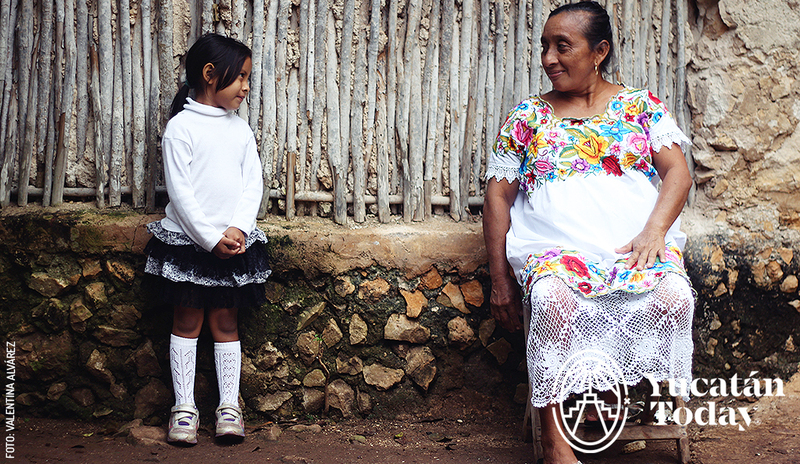 I have many memories of my “chichí” (my grandma, in case you’re unfamiliar with the Maya word) from when I was young. She was always giving me advice, particularly on how to not get sick and her advice on this was to not expose myself to “bad airs.” Whenever I did get sick, I could be sure of one thing: she would attribute it to me either opening the fridge while sweaty or going outside and getting “hit by the jatzajá”. These ideas may not make much sense if you didn’t grow up in Yucatán, but they are two ideas that are engrained in the state’s culture and have their origins in the Maya world view. For the Maya, the concepts of wind and air were and continue to be very different to how they are conceived in other cultures. Beyond being an amoral meteorological event, wind can be attributed either good or evil qualities depending on the direction from which it comes, the time of day, and other conditions. For example, the “jatzajá” is a humid wind that comes just before the rain, and we Yucatecans are positively frightened of it, even if it’s 40 degrees out, we will look for shelter so that we are not exposed. Another particularly harmful wind is the one that comes when afternoons have a golden glow, known as yellow afternoon, yellow wind, or “x’kalenkai.” Existence of this and other winds and their traditional association to illness is so well documented that even Robert Redfield dedicates a whole chapter to nature and illness in his 1941 book “The Folk Culture of Yucatán”. Infants and children are particularly vulnerable to these evil winds and should not leave the house when they are active. Measures are taken to ensure that said airs don’t make it into the home such as by closing windows and covering any holes that might let them in. In Yucatán we also don’t mix hot and cold activities because this is also associated with illness. Due to this, we avoid opening the refrigerator after activities that make us sweat. But in all honesty, at certain times of the year just existing is kind of a hot activity in Yucatán, so cold water should be avoided during these times. Combining hot and cold activities is frowned upon and will definitely make you sick. We even have a term for people with cold hands in Yucatán, when a person has “siisk’ab” they should avoid cooking since broths and entire meals can go bad or can even remain uncooked. Also, people with siisk’ab are not able to raise animals, or tend to house plants. Traditionally meals and herbal remedies are also divided into either hot or cold. Meals which are classified as hot are usually associated with healing properties (think chicken soup which is considered a restorative food by many cultures), while cold foods can be considered to weaken the body. Different foods are also used to “balance” and in this way someone with a cold will receive hot meals, while a person with a fever will receive cold foods. 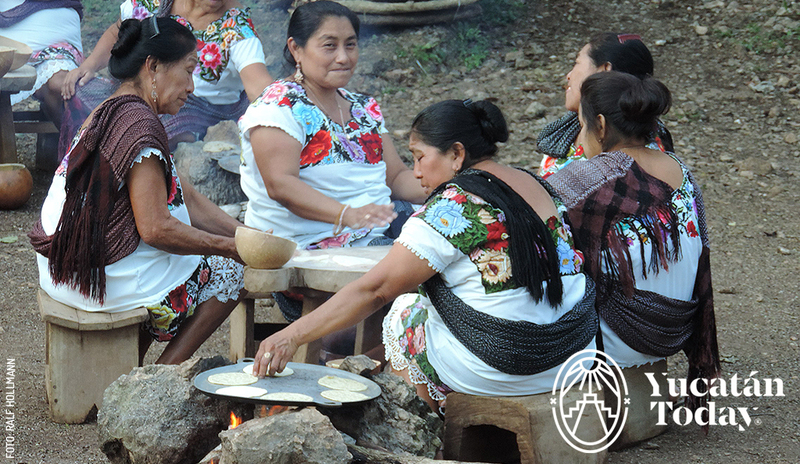 Perhaps you don’t have your own chichí to look after you and teach you all of our customs and traditions, but these are such an integral part of our culture that many Yucatecos know them and put them to practice. Next time you’re speaking to a Yucateco and the wind picks up, ask them if the “jatzajá” is coming or about another one of our customs, I’m sure they will have lots to tell you about!